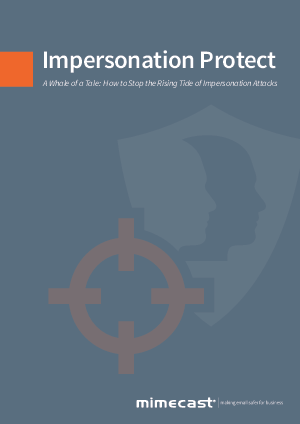 - How to protect your organization from a whaling attack through company exercises, education, and technology. - What Mimecast is offering to combat these attacks in its industry-leading Targeted Threat Protection service. By registering, you confirm that you agree to the storing and processing of your personal data by Mimecast as described in the Privacy Statement.